Yesterday, I was invited to attend an amazing luncheon (pics here) with Outhouse PR to celebrate the launch of their new website, ‘Women You Should Know‘. In the group, there were lawyers, entrepreneurs, business execs, cancer survivors, Fire Women and more. It was a complete inspiration to hear some of their stories. I couldn’t have asked for a better afternoon. 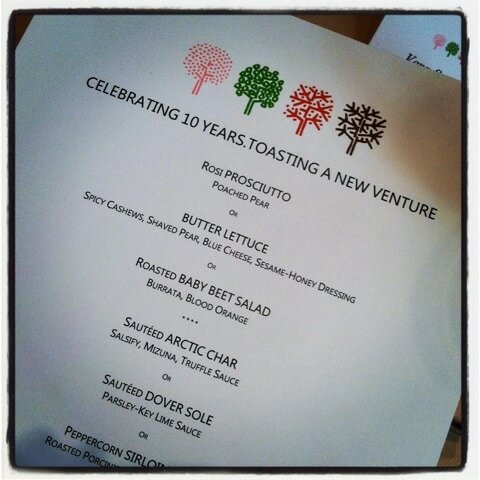 In between courses, I had the opportunity to sit with a great group – one woman was a survivor of ovarian cancer TWICE. We laughed. We exchanged stories and we promised to keep in touch. I really hope the latter happens. 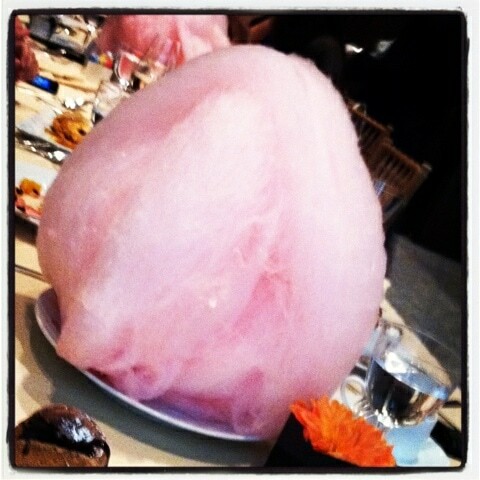 At the end of the lunch, several over-sized cotton candy balls were placed all around the table. Oh my word! Heaven on Earth! This was on TOP of the dessert we ordered. Needless to say, I did not eat much for dinner last night. Check out Women You Should Know. I’m getting featured! Not sure of the video shoot date, but it’s coming up. Will keep you posted. nnot positioning this post higher! Comee on over and discuss with myy web site .